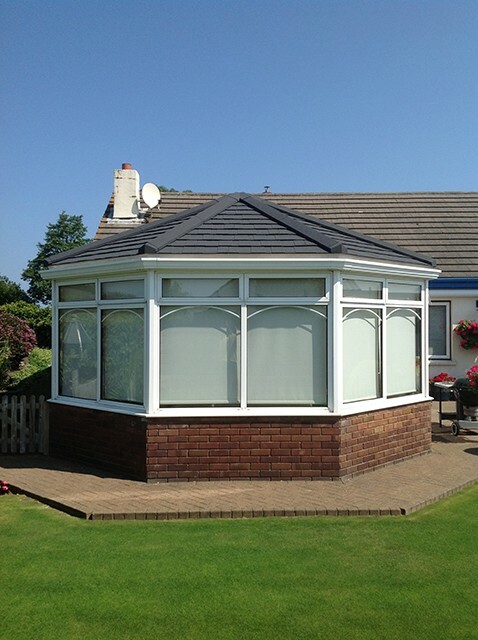 What better way to add that special touch to your home with a conservatory or orangery. 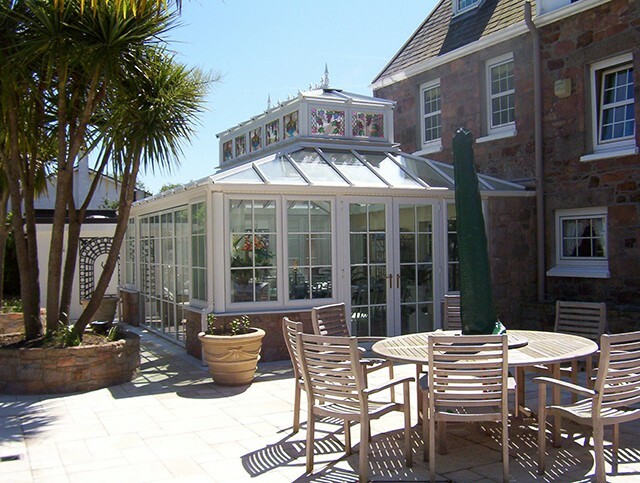 Pallot has 63 years experience designing, constructing and installing conservatories in the island. So when you are looking to expand your home with a light and airy space – think Pallot. Pallot Glass has the knowledge and expertise, developed over half a century, that is required to undertake the design and installation of your conservatory. 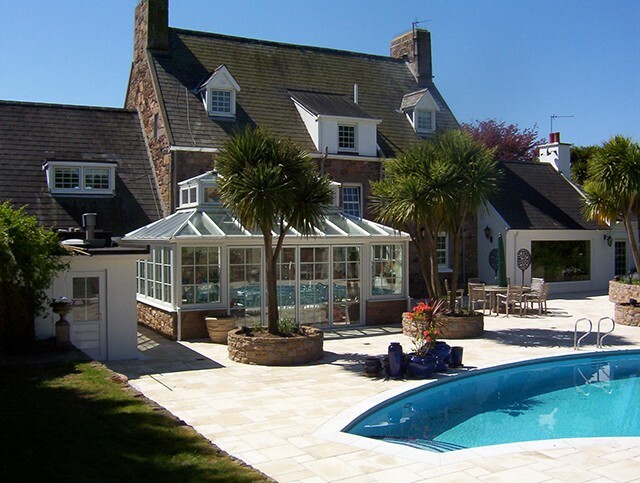 Available in aluminium, PVCu and hardwood, our conservatories are constructed to your individual requirements and can be used as anything you want: a sunroom, breakfast room, plant or play room, even a swimming pool enclosure. From ultra-modern to traditional Victorian you can add a light, airy extension to your home in any style and at an excellent price. 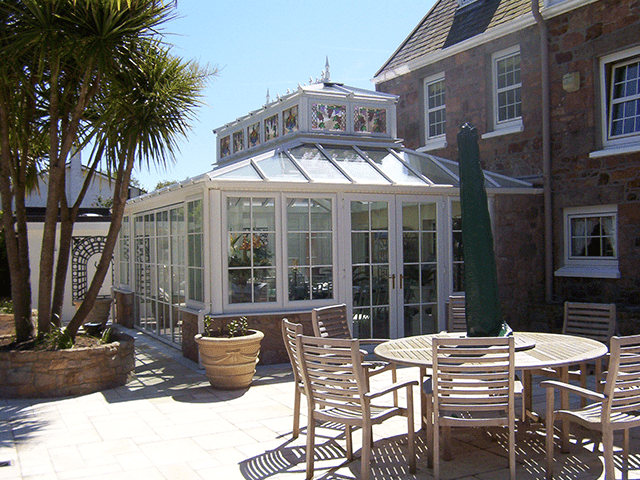 Our luxurious conservatories substantially increase your living space and will enhance your lifestyle. They can also add value to your property when the time comes for you to move on. 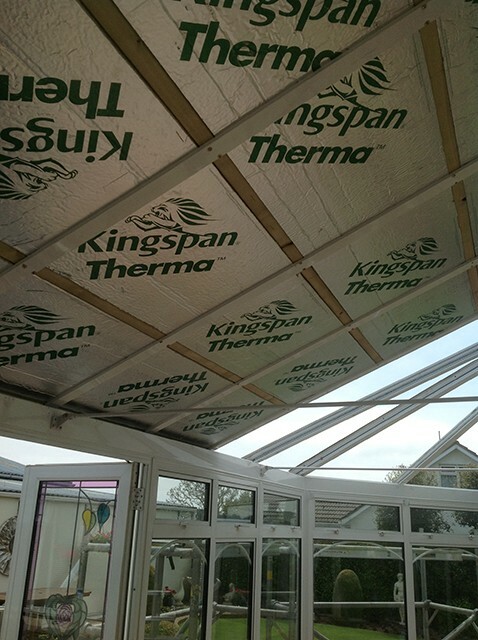 If your existing conservatory is too hot in the summer or too cold in the winter, Pallot Glass has the solution. 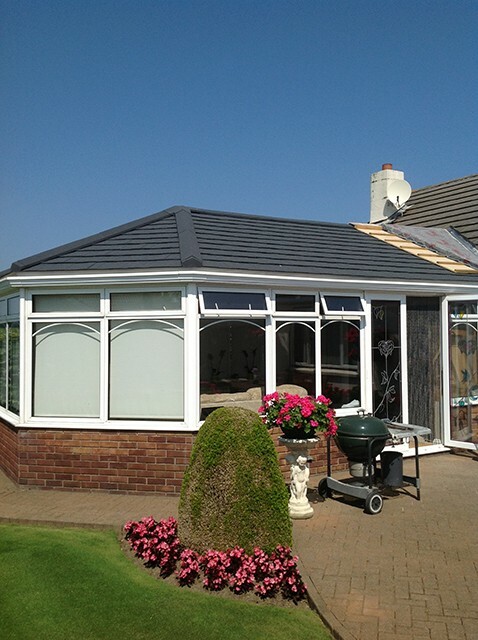 We can supply and fit an insulated solid roof system to your existing conservatory. 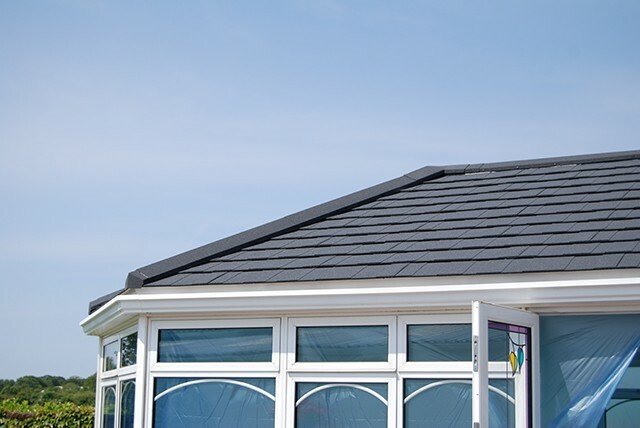 This high performance roof system incorporates a lightweight but strong aluminium frame. The results will provide energy cost savings, reduce rain noise and glare. 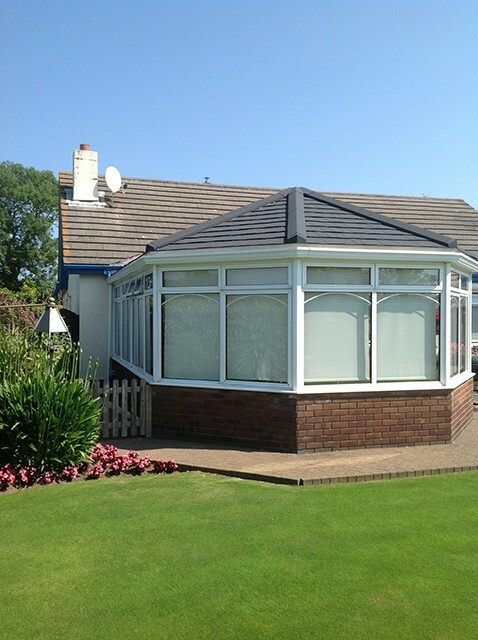 So if you need to transform your conservatory into a comfortable all year round living space, then give us a call.